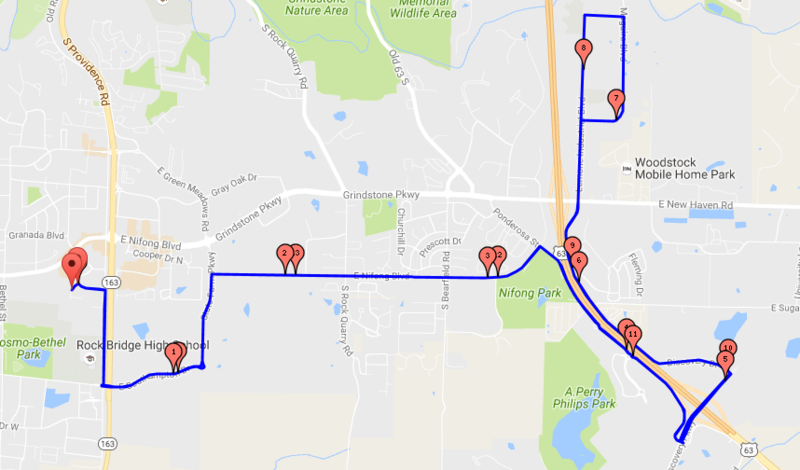 BTC meets every Wednesday (April - October) at Shakespeare's South at 6:00pm for a comfortable pace (14ish mph), no-drop, "training for nothing," group cycling ride. 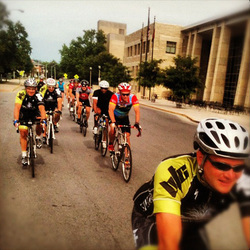 All riders comfortable with a 14 mph average pace are welcome to join. We usually enjoy a few beers and some Shakespeare's pizza pie after the Green and Black ride.  The Green and Black Ride route offers a mostly flat terrain with a couple of short climbs. 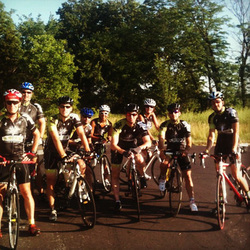 The route is planned to promote an enjoyable, conversational ride. While this is an open ride and we encourage new riders to join us, please review our Ride Standards before joining us. Participating in a ride means you agree to follow the rules of the road and that you will take personal responsibility for yourself. You’ve reviewed the route and the can complete the ride on your own. If you have any questions or concerns, contact us! We’d love to see you out there.